Aurtra delivers vital state of health and use profiles via cloud-based novel algorithms using a subscription service. 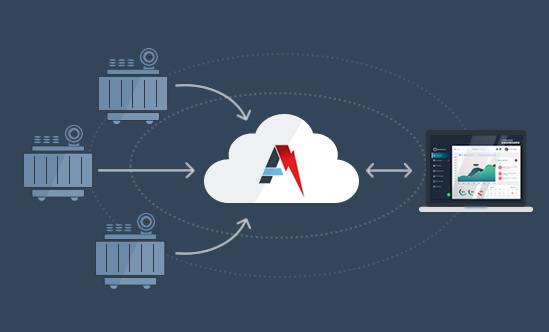 Aurtra TILAS continuously monitors transformer assets remotely and provides automated advanced predictive analysis, reporting and key issue alerts using a turn-key solution of data-logger, secure communications network and a secure high-availability on-line user portal. 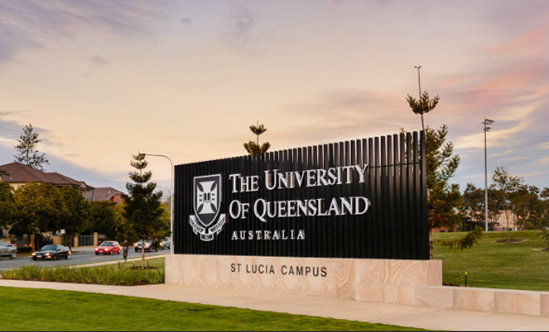 The TILAS technology is built upon the foundation of over a decade of research conducted by The University of Queensland at the Energy Systems Research Centre of Excellence (School of Information Technology and Electrical Engineering (ITEE). 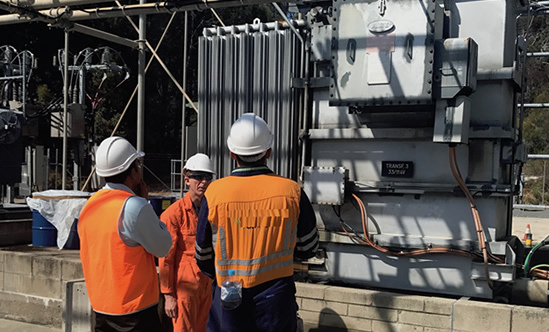 This work was conducted in close cooperation and support of a number of tier one Australian power transmission organizations. It is based on peer-reviewed research and is unanimously accepted as world’s best practice in online condition monitoring. 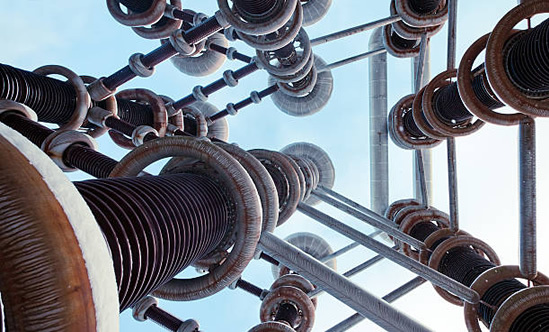 Aurtra continues to work with researchers to remain at the forefront of best practice analysis.